Seiko’s venture into the dive watch world came hard and fast. 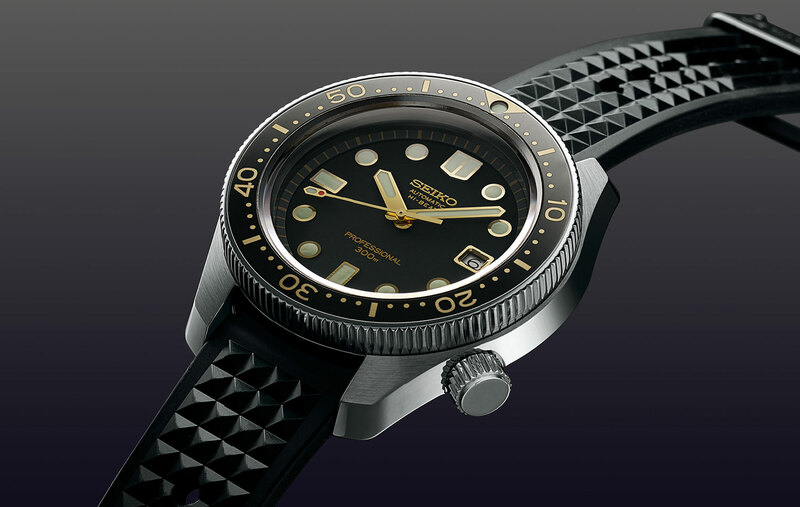 Releasing their first dive watch in 1965, just three years later they upped the ante and introduced the Seiko 6159. A one-piece cased 300m rated diver, powered by a hi-beat movement that until then was being used only by the Grand Seikos of the time. Now, 50 years later – and revealed here at Baselworld 2018 – Seiko have re-created the original, with the brand new SLA025. finished version of the Grand Seiko 9S85, the 8L55 has a power reserve of 55 hours, and was designed and crafted for divers by the skilled watchmakers of Seiko’s Shizuku-ishi Watch Studio in the northern Japanese city of Morioka. To finish it off, the SLA025 will then strap to the wrist with a “waffle style” black silicon rubber strap. with a few modern updates that bring it firmly into the 21st century. 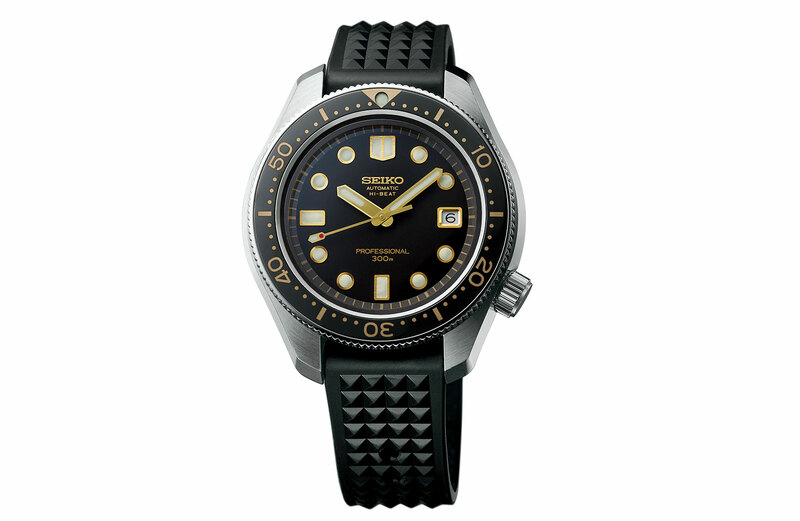 The Seiko Automatic Divers Re-creation Limited Edition SLA025, limited to 1500 pieces, $8500.